This documentary was produced by National Geographic and looks in the culture of hacking, the differing intent of hackers, and the criminals. Lots of hackers like the thrill of breaking into a network. Other hackers do it because the owners of the networks are “stupid enough to have a network that weak”. The dedicated black hat hackers never rest and they feel everything on the interwebs is public property. CyberJunkie was also profiled as a criminal hacker who has been convicted of internet crimes. It usually takes him about 10 minutes to access entire systems of major corporations. The internet was not designed for confidentiality. One of the hackers predicts massive banking and financial hacks in the future. Attrition.org is a hacker website where they post screenshots and photos of websites they’ve hacked. Hackers blame the corporations for not doing a good enough job of protecting its customers from identity theft. FloodNet is a tool used to crash websites. It generally depends on the number of users participating for the greatest effect. The Mexican government was once targeted for political reasons byusing FloodNet. This act coined the term hacktivism. 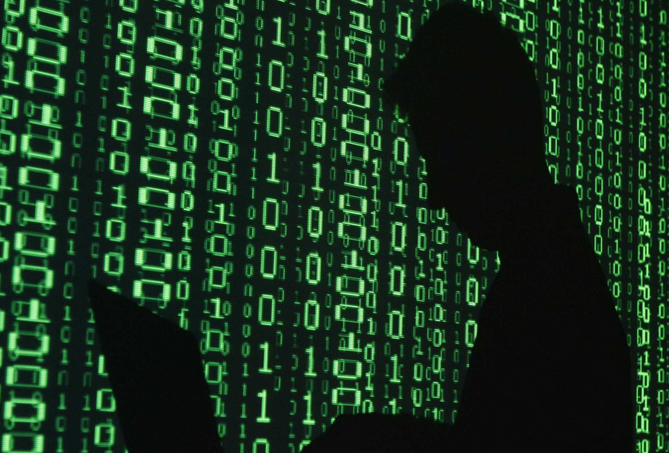 Hackers are hackers simply because breaking into computers and networks is fun.